As a registered and insured locksmith business, we stay up to date with all the latest techniques to unlock doors, pick locks, program car keys, program remotes, rekey locks, install electronic locks and more. With over 20 years in the business, we’ve seen huge shifts in the industry from mechanical locks to electronic locks that communicate with smartphones. In any case, your security has and always will be our main focus. We can service any make or model vehicle, including motorcycles. 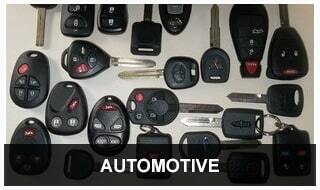 From car key replacements to door and ignition lock repairs, we can handle all of your automotive locksmith needs when it fits your schedule. We can help you with safe repair and safe combination changes whether you have a manual dial or an electronic keypad on these types of safes: gun safe, home safe, pistol box, fire safe, tall gun safe, gun cabinet, jewelry safe, floor safe, wall safe. 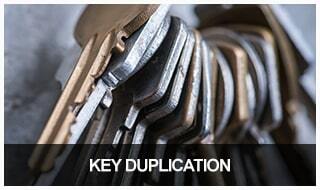 As a mobile locksmith service, we have key cutting equipment right on our vans along with thousands of key blanks for any type of automotive, home, or commercial lock you may have. Danny’s Lock & Key is a member of 1-800-Unlocks, Fair Trade Locksmith Directory, and NASTF (National Automotive Service Task Force). 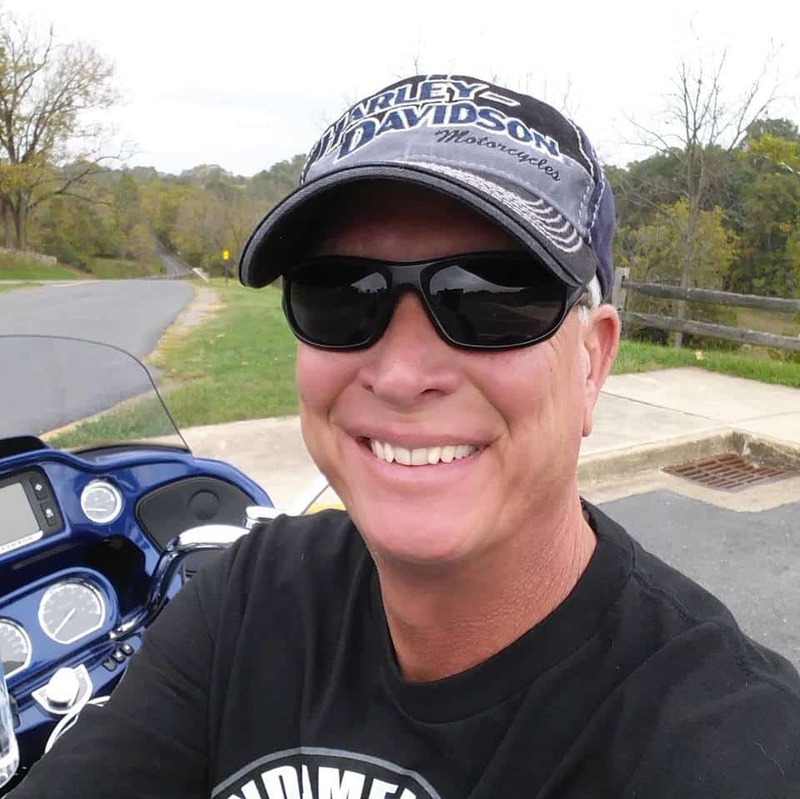 Danny has over two decades of experience and training and is fully licensed, bonded and insured so you can be confident in the quality of automotive, residential, and commercial locksmith services you receive. Originated new keys to replace the lost ones for this 1995 International rollback in Clermont, Georgia. 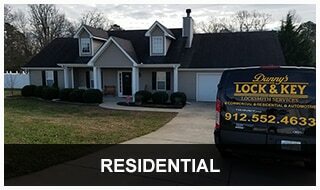 Provided Professional Locksmith Services to Habersham County Sherriff's Department in Clarkesville, Georgia. 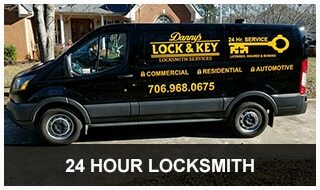 Danny's the most trusted locksmith in your local area! Re-keyed a beautiful home on the golf course in Gainesville, Georgia. Re-keyed a very secluded home at Swiss Colony in Sautee Nacoochee. Started a major master keying of 1st Baptist Church in Cornelia, Georgia. 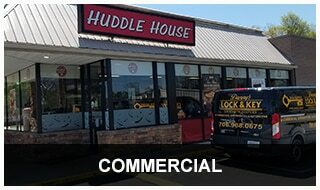 Another professional safe opening in Jefferson, Ga. Opened customers safe, serviced and combo change. Danny&apos;s Lock & Key Danny's Lock & Key is feeling blessed in Habersham County, Georgia. Super busy day today, Professionally opened a safe in Toccoa, Georgia. Originated keys to a Chevy Tahoe in Alto, Georgia. Programmed keys to a Ford F150 in Cleveland. Unlocked a Peterbilt semi in Toccoa. 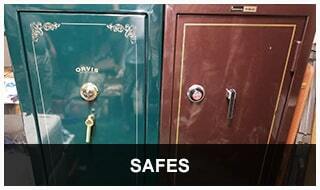 Repaired and re-keyed a bank night depository safe. Serviced, repaired and set new combo to another bank safe in Clarkesville, Georgia. Installed an outdoor combination padlock on Estate home service gate in Cleveland.